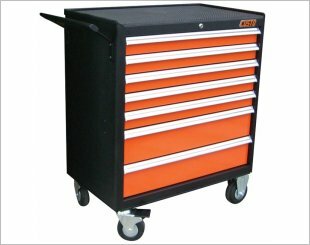 Maintenance Equipment or also known as Auto Equipment is a set of tools or machineries which provide thorough checks for automobiles on a day-to-day maintenance and repair activities. 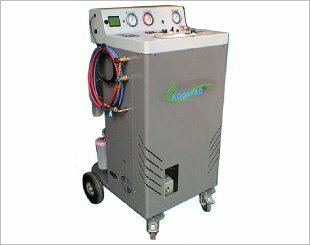 Maintenance activities include Portable Alignment Test, ONE-Drop ATF Test, Infrared Thermometer, Emission System, Coolant System, CNG Leak Detector, Car Diagnostic Tools, Brake System, Battery Diagnostic Tool as well as 90L Oil Drainer. 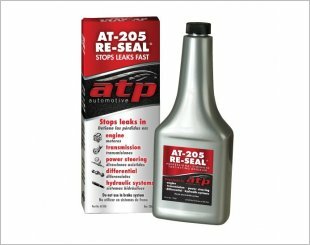 Fast, effective and safe stop leak for all rubber based seals and gaskets. Custoset-11 consists of 151 pieces of tools. 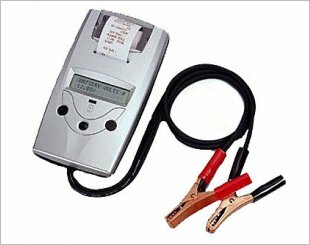 DHC BTJ 45 is a H-projett AutoEquipment which includes a digital battery and a charging / starting system analyser with printer. 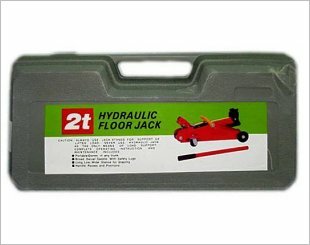 Hydraulic Floor Jack is portable tool which can be easily stored in any trunk. 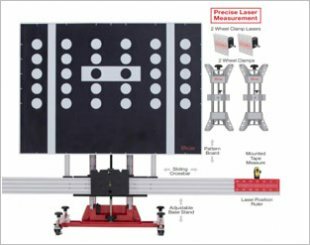 Ideal for collision repair, glass replacement and repair shop use. Calibration for camera, radar, lidar and night vision based systems. The most powerful, affordable and easiest-to-use tool for DIY customers. 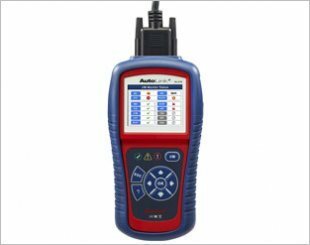 It enables the user to read and clear diagnostic trouble codes(DTCs). 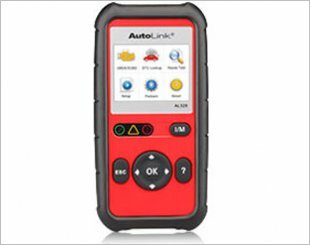 It enables users to verify repairs, road test, check State Emission Monitor Status and solve basic engine and driveability problems. 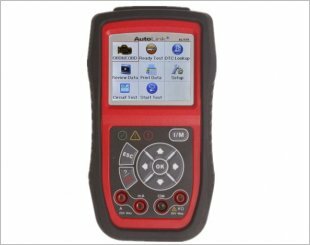 Featuring a One-Click I/M Readiness Key which enables the user to check State Emission Monitor Status and verify repairs. 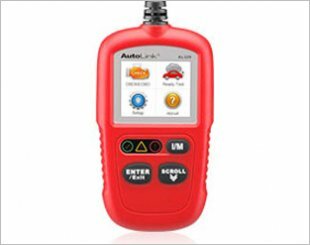 With troubleshooter code tips to guide technicians to the root cause of a trouble code faster, saving diagnosis and repair time. 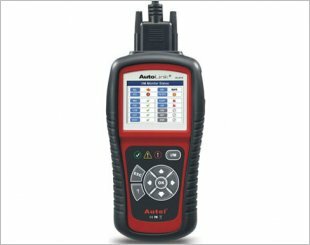 Featuring the unique patented One-Click I/M Readiness Key, circuit test, starting & charging systems test, TFT color display and built-in speaker. 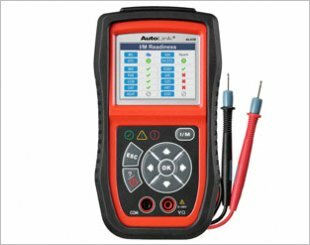 It contains thousands of troubleshooter code tips guide technicians to the root cause of a trouble code faster, saving diagnosis and repair time. AutoLink's AL529 OBDII Code Reader supports all 10 modes of OBDII test for complete vehicle diagnostics. 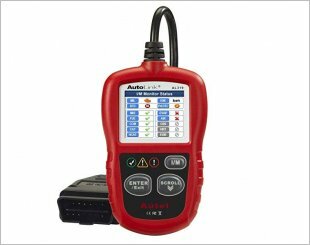 The AL529HD can not only diagnose OBDII/EOBD-compatible vehicles but also heavy duty vehicles. 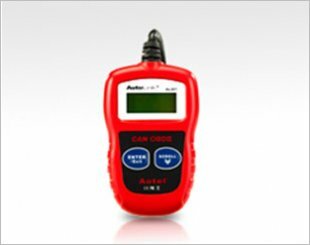 Features the unique patented One-Click I/M Readiness Key, circuit test, starting and charging systems test, TFT color display, and built-in speaker.